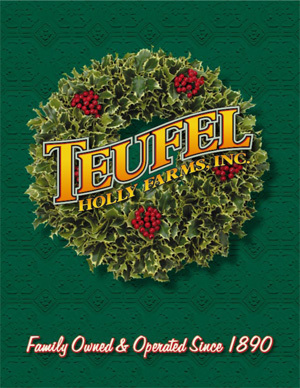 In 1940, George, and his son, Alfred, together with Oregon State University, developed two superior varieties of holly, Teufel's Silver Variegated and Teufel's Hybrid Green. Holly, with its spiky green leaves and clusters of Jewel bright berries. is a symbol of holiday cheer. Holly Farm Greenhouse growing Teufel’s Silver Variegated Holly plants. 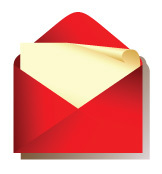 for new products, updates & important reminders.